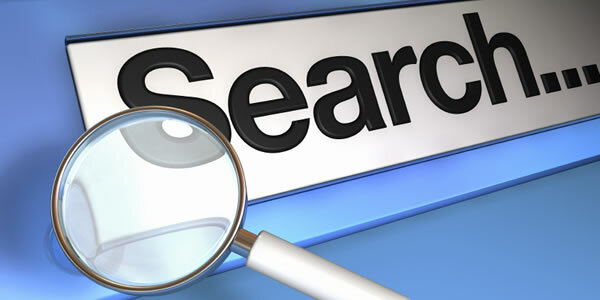 Implementation of the search functionality is a challenge for a software developer. 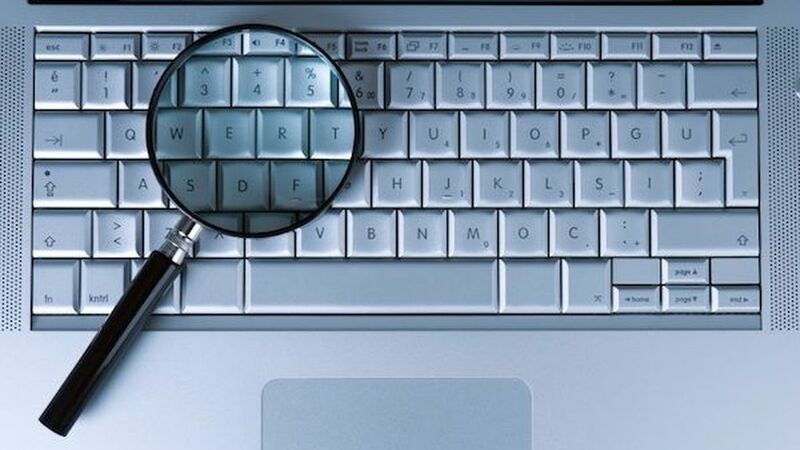 Search-related requirements influence significantly on the final architecture of the system. In the first part we studied different filters and some practices of their implementation. In this part I will tell about the full text search. The humanity had started searching long before the beginning of modern computer century. Thanks to the common sense people invented indices. Libraries, dictionaries, maps made the life easier for the next generations of knowledge hunters. And now you as a software developer face the necessity to implement your own search functionality. Usually you can meet search-related requirements at the end of the customer’s list. But, in my opinion, they influence significantly on the final architecture of the system. Furthermore, the search index is the foundation of searching, its design errors can lead to the wrong choice of storage or database that can break your system in general.